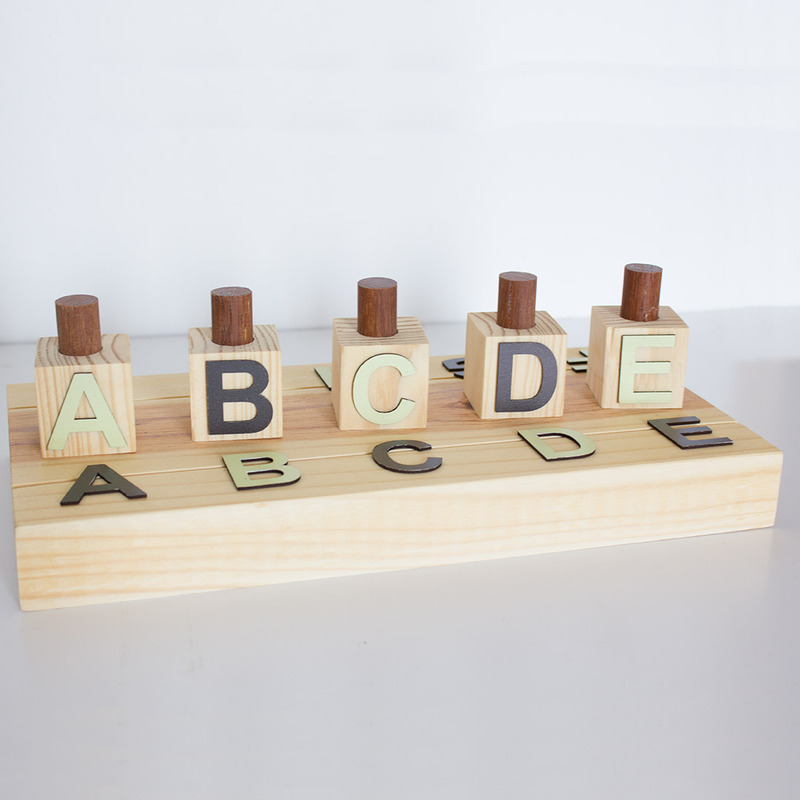 The ABC Sorting Toy provides ideal teaching and learning material for young toddlers and kids. 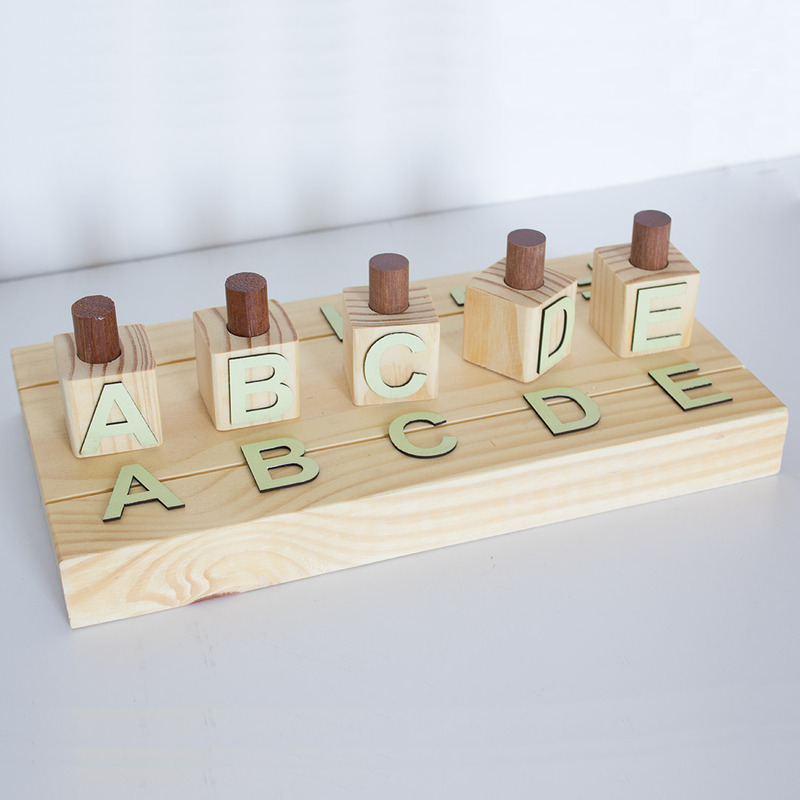 The ABC Sorting Toy provides ideal teaching and learning material for young toddlers and kids. 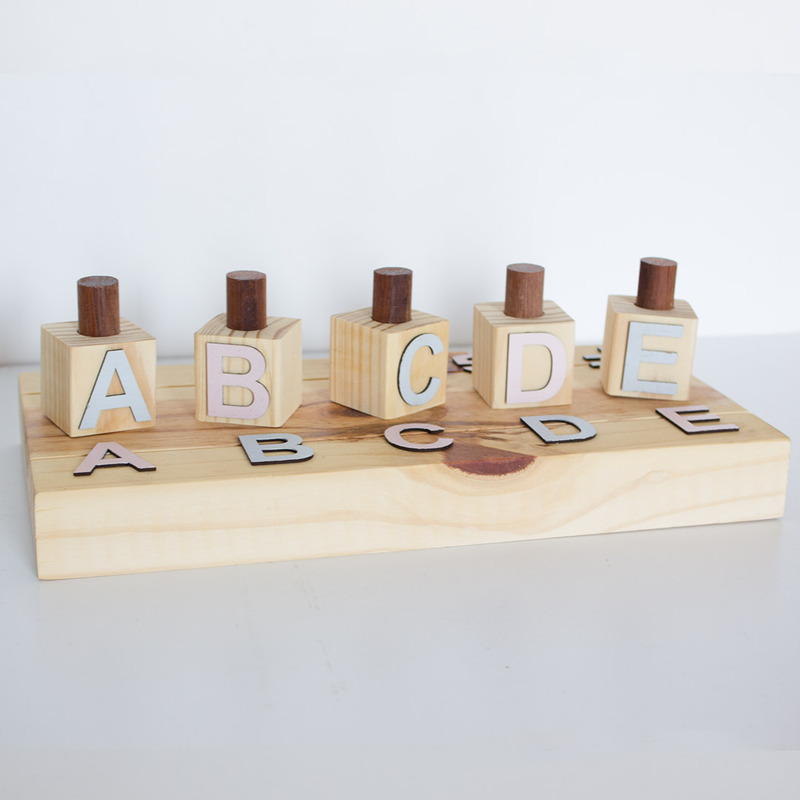 It offers an interesting way to teach your children while having fun.